Your library is a public place. Library staff want you to feel welcome, to enjoy your visit and to use as many services as possible. You can use your library card within the consortia in the South West. The One Library network is the first of its kind in Western Australia, connecting 24 libraries over the South West, from Boddington through to Manjimup, including the Nannup Public Library. You are able to use your current library card to borrow and return items at any of the participating libraries listed below. This user friendly system allows our customers online access to resources in all consortia libraries, including integration with eResources, making the option to borrow digital items such as eBooks and e-Audio books even easier. Customers will be able to browse the library catalogue, renew items, place holds (reserves) and request their preferred pick up library. With over half a million items to select from, you will have a wider choice of books and DVDs plus lots more. You will find an abundance of aspects to love about our new service. Library staff are keen to help customers discover the amazing possibilities that the SirsiDynix Library Management System offers, and the strong online presence our libraries will be able to achieve as we upgrade our operations for the future. Personal details such as: Address, Phone, Date of Birth etc. If you already have a membership at any of the above libraries, your membership will automatically be uploaded into our system. Items may be renewed by email, phone, online catalogue or in person. 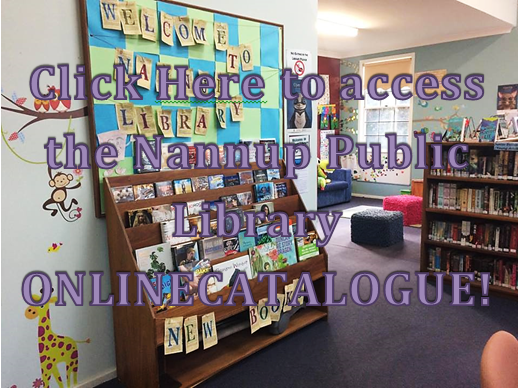 The Nannup Public Library has something for everyone including books (Normal & Large print), talking books, DVD’s! 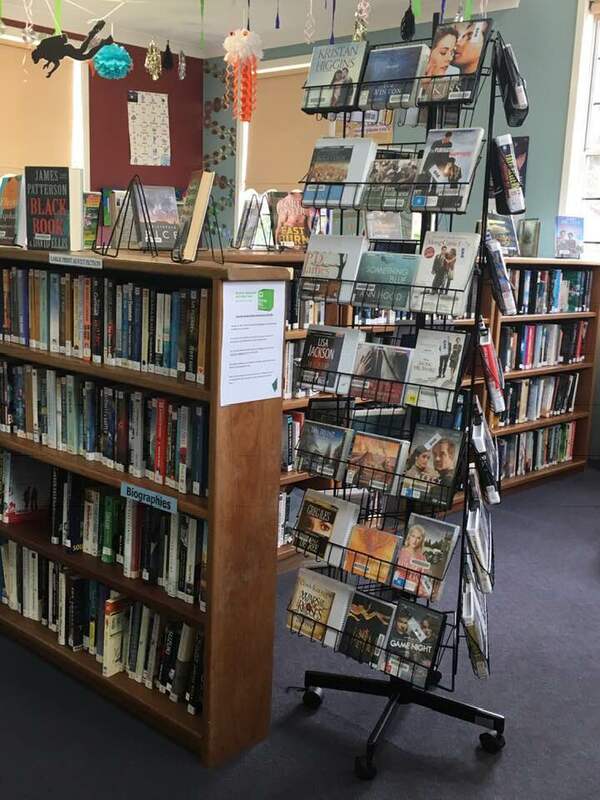 If you require assistance looking for an item please come into the Library and ask one of our friendly staff or contact the Nannup Public Library on 9756 1018 or email librarian@nannup.wa.gov.au. Log in using your library card number and PIN. Search the catalogue for the item you want. Click the Place Hold button. A window will pop up with the item you are requesting. To complete the request, click Place Hold and OK. When requesting inter-library loans ensure that you take into consideration the time and cost it takes for each of your requested items to be processed. Do your research to identify you are requesting the right item. This also helps us to source the correct item for you. When requesting a book or DVD series, request 1 at a time as it is the supplying library that determines when an item is sent and often the items will not arrive in series order. The minimum time it takes for an inter-library loan to arrive from another library is approximately 2-3 weeks. It may take longer than this if the item is on loan or has other requests.